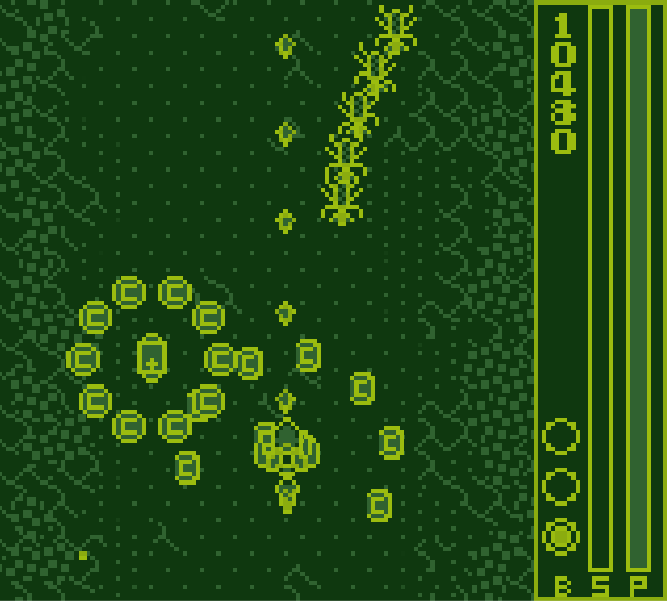 Game developed by Chris Steinberg for the GBJam5 event. 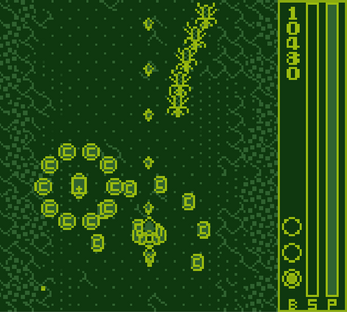 A shmup where you kill bugs. Nothing too fancy. You can shoot bombs and stuff.